MALAYBALAY CITY (Bukidnon News.Net/17 November) Bukidnon’s power stakeholders need to consolidate and arrive at a strategic approach to face a power situation that is bound for more competition amid the need for stability, Roderico Bioco, president of the Bukidnon Kaamulan Chamber of Commerce and Industry Inc. (BKCCII) said. In an emailed statement to this reporter, Bioco said with a looming shortage scenario, competition is more severe especially that Bukidnon is booming with economic activities. “But with uncertainty of power supply, we may lose these opportunities. In fact, even within Mindanao there is intense competition for the limited power supply to secure PPA’s (power purchase agreements) from IPP’s (independent power producers),” he added. He said other provinces needed stable power to gain advantage to attract investments in their respective localities, else lose to other provinces,” he added. “With a shortage scenario, competition is more severe. Davao and CDO (Cagayan de Oro) based power distributors have been more aggressive to the detriment of the local power cooperatives,” Bioco stressed. He said power problems will be more intense and widespread before things get better in three to four years. “However, following demand for power will increase significantly as several investments are held up temporarily because of availability of reliable and reasonable quality power,” Bioco, owner of the Mindanao Grains Processing Inc, added. He cited that more feed mills, food processors, livestock farms and factories are in the pipeline. 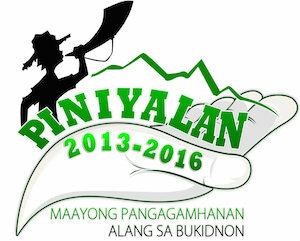 “We need these facilities to get into Bukidnon to generate jobs, taxes and economic activities,” he added. He said cooperation among local power distributors, local government units, non-government organizations, and the business sector is needed to come up with more strategic approach. “(This is) not just to overcome the immediate concerns confronting us, but also the long term challenges,” he added. 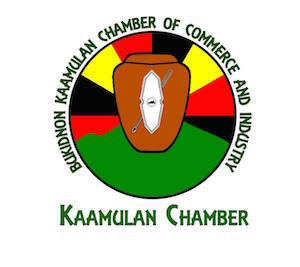 The BKCCII have scheduled a one-day general membership meeting with a focus on the electric power industry and issues on November 21 at the Loiza’s Pavillion here. Bioco said it’s high time to involve the local business community in the issue of electric power. Energy Regulatory Commission executive director Francis Saturnino Juan, he said, has confirmed to join the chamber’s power forum as “as special guest speaker”.